Hospitals in Ghaziabad Hospitals in Ghaziabad - Find Best, Private, government Hospitals in Ghaziabad, list of top 5 private, government hospitals in Ghaziabad and book your appointment with a doctor. 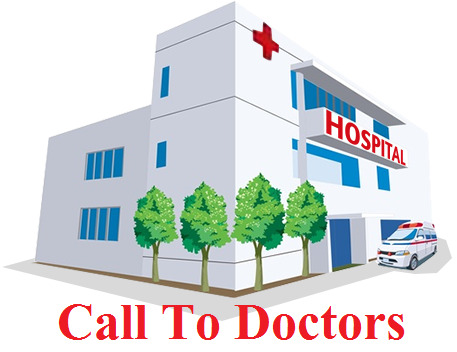 Calltodoctors.com is providing you platforms here you can Find Doctors, Diagnostic Labs, Diagnostic center, pathology labs, hospitals and local clinics in Delhi. you can book your appointment with a doctor.